Dr. Renée Hahn, DACM, Licensed Acupuncturist, wants to be your partner in health and wellness! I treat a wide range of conditions and can address the root of your health issues in an integrative, core way. Doing so brings you into balance, out of pain/illness, with increased energy and vitality. Our site contains information about a variety of treatment modalities. However, only a licensed healthcare practitioner can determine the appropriate treatment for you. Please use our site to learn about us, then call or email us to discuss your individual case. We look forward to the opportunity to help you feel your best! 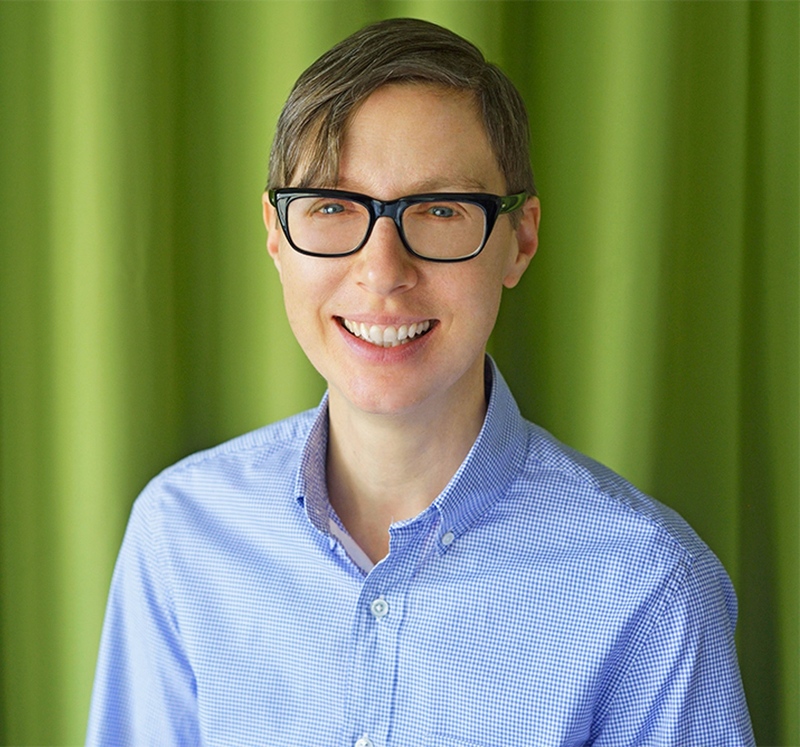 Dr. Hahn is a Doctor of Acupuncture and Chinese Medicine, a nationally board-certified acupuncturist and herbalist with an in-house herbal dispensary. If herbal medicine or nutritional supplements are prescribed, they are available in convenient tablet or liquid tincture form. 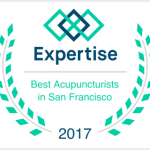 Located conveniently in the heart of San Francisco in the South of Market neighborhood, just off Market on Gough Street. Call the office to inquire or schedule an appointment, or use the Schedule Now button on this page. We look forward to hearing from you! 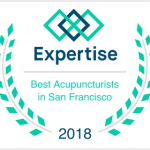 Dr. Hahn is board certified by the National Certification Commission for Acupuncture and Oriental Medicine and received their Doctorate in Acupuncture and Chinese Medicine from American College of Traditional Chinese Medicine.